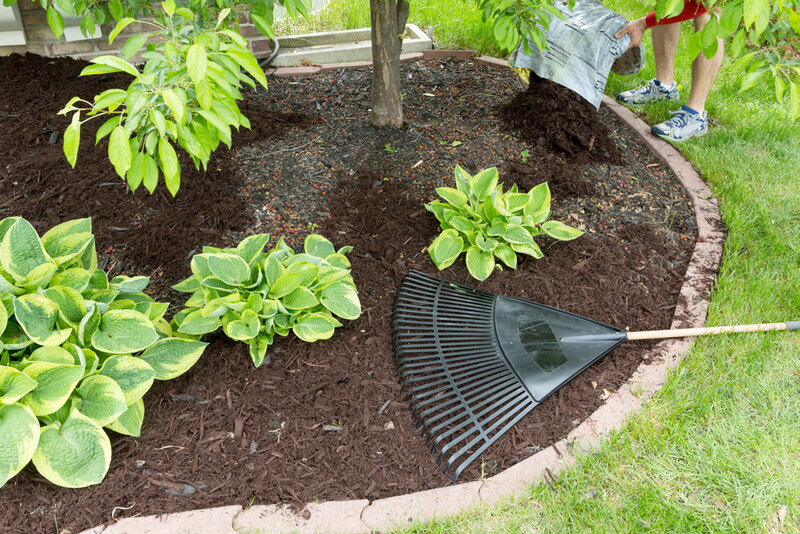 3 Do It Yourself Garden Tips That Will Turn Neighbors Green With Envy. Are you searching for a way to improve the look of your garden? There are a variety of ways you can contribute to its look. Don’t be duped into thinking you’ve got to invest a small fortune to give it some flare either. While the plants will make up a large part of the appeal, there are other affordable elements that can be used to take your garden from ordinary to breathtaking. By the end of this brief article, you’re going to transform your garden into a work of art. Once your new garden is in bloom, you’re going to feel like the Picasso of landscaping. The landscape will be your canvas. The flowers will be your palette. The accessories you use will be your tools. Once these elements are combined, the finished look will be your creative masterpiece for the neighborhood and visiting guest to admire in awe. Now even if you’re a busy parent tending to the needs of active children, and you’re not certain that your design has come to full fruition, this advice can still be useful. So, these tips have been put together with your limited time and evolving tastes in mind. Follow these steps and you’ll be on the way to an exquisite work of art in no time. Currently people are enamored with brilliant colors from spring to frost, and one of these plants can help you achieve a colorful flare. Think about how your flowers will look in full bloom, and choose a mulch base that accents those colors. Make sure you choose something natural that provides the benefits you need. Lightly Pine-straw stays in place and cools the soil. Dark brown Pine-Bark Mini Nuggets stay in place, don’t easily wash away, slowly decomposes, and puts organic matter into the soil. Cypress Mulch is a light natural material but calls attention to itself, but keep in mind that it might appear foreign to the landscape. You’ll need edging that takes your evolving needs into account. There’s a new type of edging available that fulfills this need. Flexible Poly Edging. It’s durable, a cinch to install, and flexible so you can adjust it as necessary for the season or special occasion. Take it to the next level by tucking rope lighting strip along the inside, and your garden will have a mystical night time look that will have departing guests feeling awe-struck when heading home after one of your lively evening events. Incorporate these elements, and people will assume that it’s the work of a professional landscaper. But you’ll have the satisfaction of knowing that the pro who created the design … is you. While edging might be the third step on the list, it’s the first thing you should buy to get started, and it’s only available online at Quality Accents. Purchase the edging to begin the transformation of your landscape. 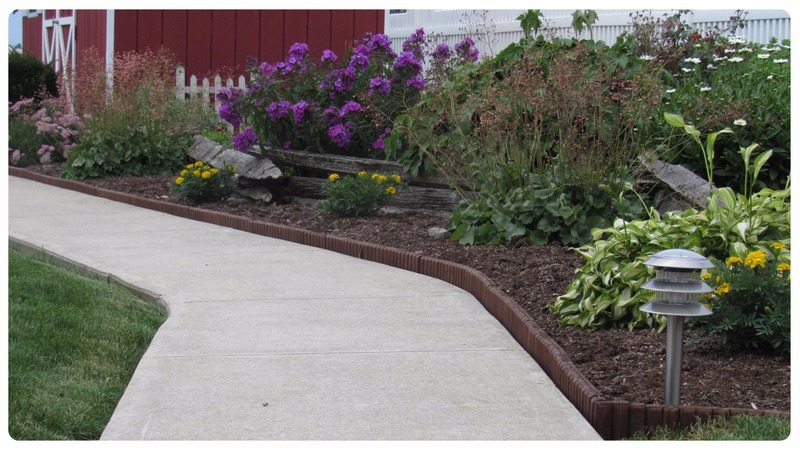 Accent your walkway, flowerbed, garden, or border with Flexible Poly Edging from Quality Accents today, and beautify your landscape. 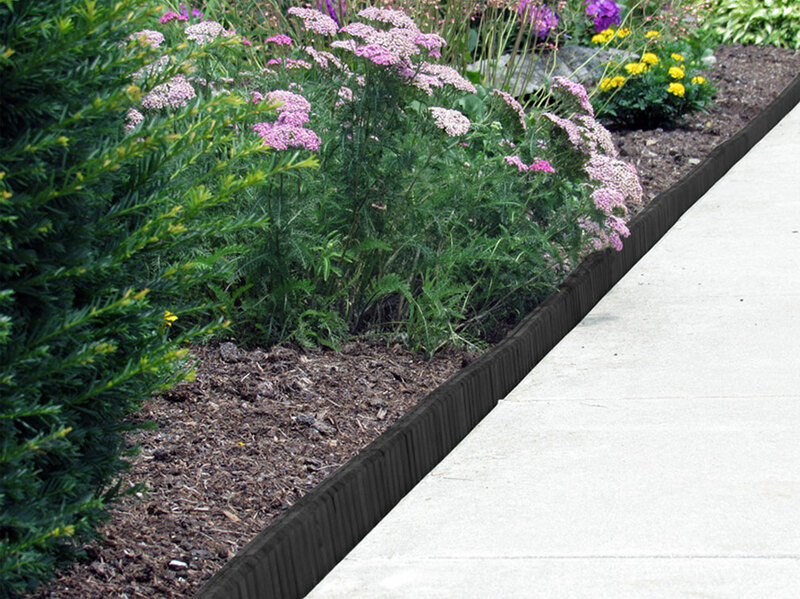 Quality Accents landscape edging offers you the durability and curbside appeal promised by a professional landscape artist and so much more. Simple Installation curves around edges with ease. Won't warp, fade, chip, decay, or rot. Wont warp, fade, chip, decay, or rot.